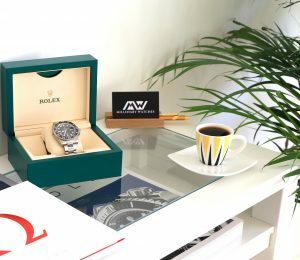 We strive to display and showcase all our watches as honestly as possible, so you can know exactly what to expect when opening the box. 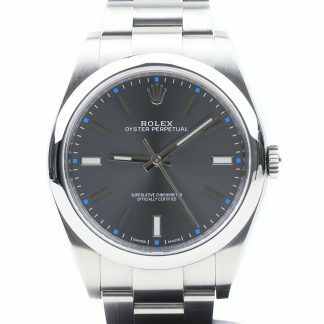 We take detailed photos of each watch, and as an extra service for you, we also record videos of our watches in order to give an “in the flesh” perception of the condition of each individual watch before you place your order. 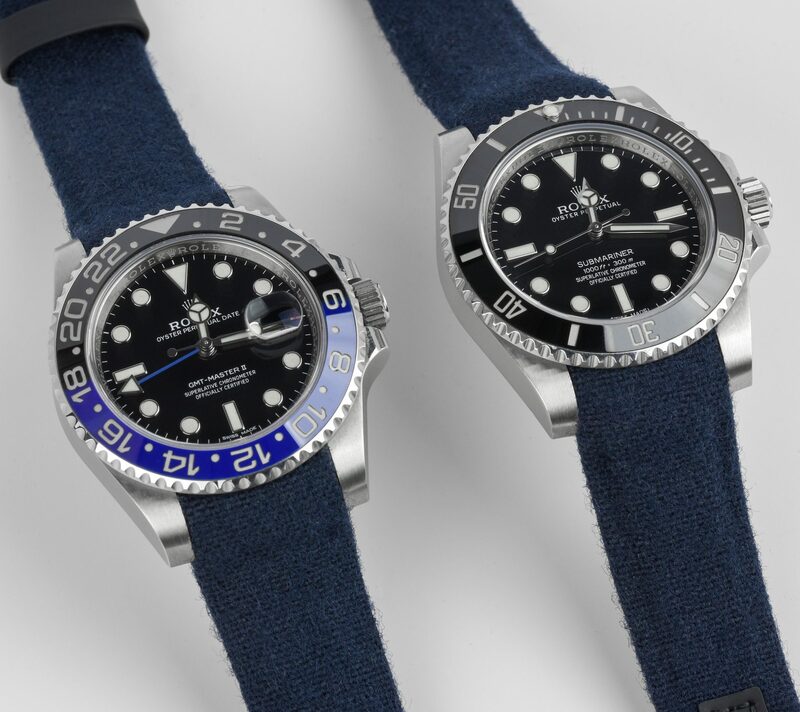 We strive to show all watches in their current state and properly display the condition of the watch, but note that different displays may show colors in different ways. 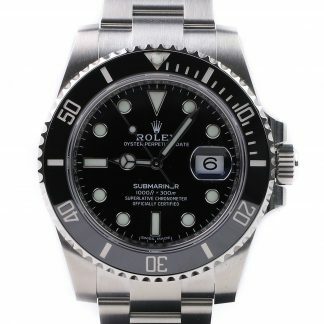 Shall you request to purchase a watch through our “Source a watch” service, we will provide you with information and images that display the current state of the watch before ordering. 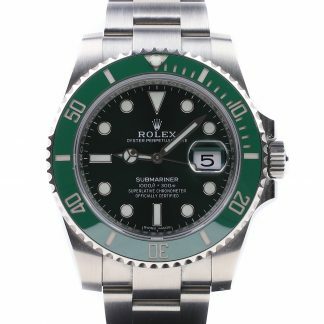 We guarantee that the watch is in the described condition when being shipped to you, and before dispatching the watch, we try all its function to ensure that all functions are working properly. 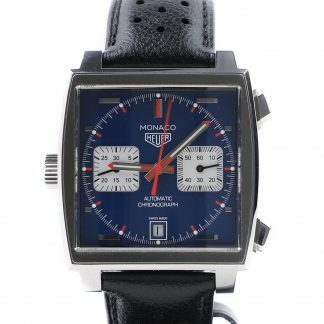 We guarantee that the watch was in the described condition when dispatching the watch. All orders dispatched from us are carefully prepared and packed to ensure that they remain undamaged during the shipping. 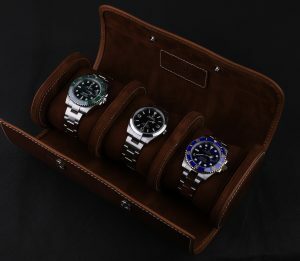 All watches are carefully packed in protective material and are properly sealed. 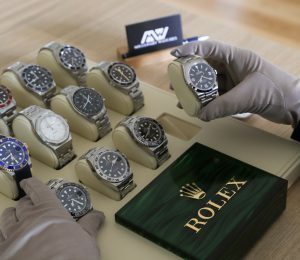 As such, the watch should remain safe during shipping, however, we can’t affect any improper, careless, or negligent treatment of the package by the courier. 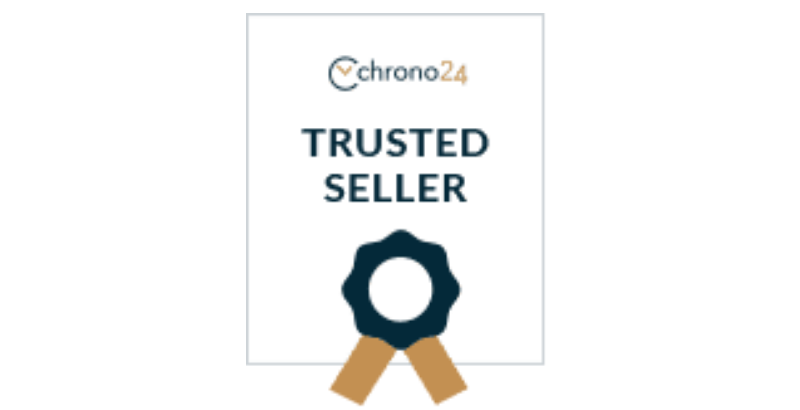 But to give you peace of mind, we have gone to great lengths with insurance, so if anything shall happen to your package during the shipping, we are responsible for solving it. 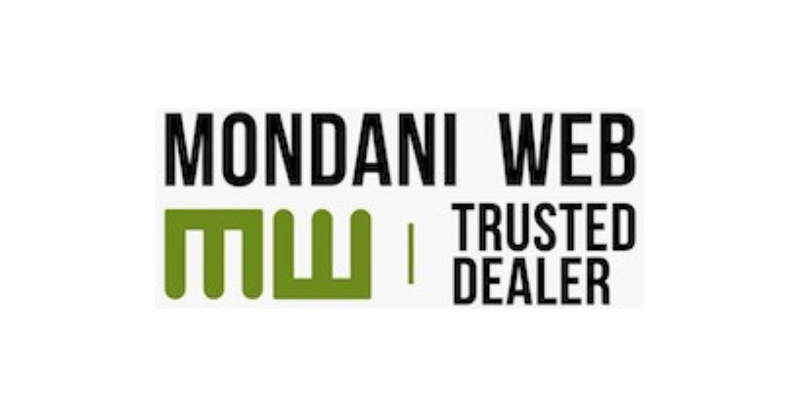 Our insurance company will together with us help with reimbursement of the damaged goods. 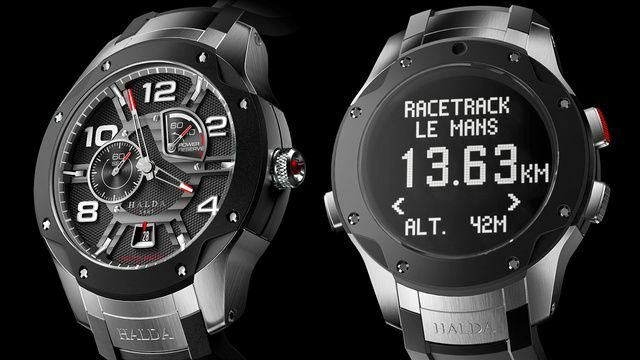 We guarantee that all parts of your watch are authentic. 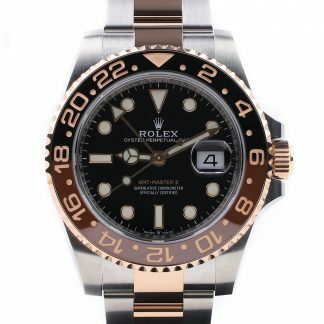 We carefully examine each and every watch before dispatching it to confirm its authenticity and put great effort into confirming that each and every part is original. 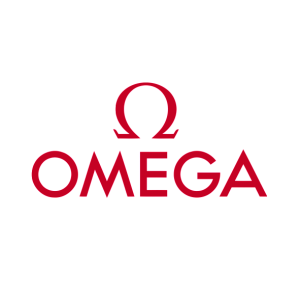 All parts of our watches are original unless stated otherwise. 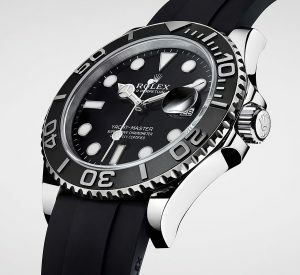 Disclaimer: If a watch appears not to be fully authentic, we reserve the right to replace, cancel, compensate or take back the watch if this is the case. 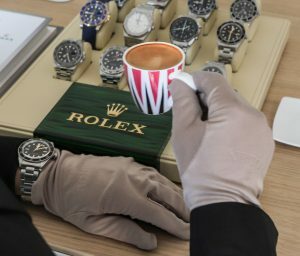 At Millenary Watches, we are doing everything that we can in order to ensure that all our products are in the described condition and matches our clients’ expectations. However, mistakes and errors can happen and we reserve the right to correct these mistakes and errors discretely, and for this, we apologize in advance! 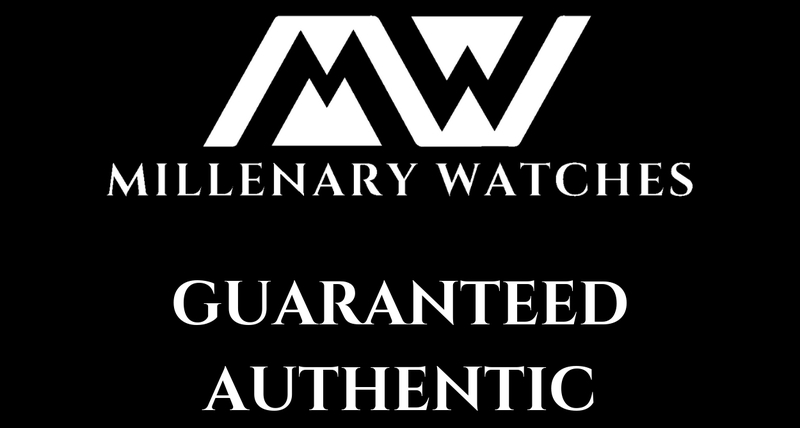 Millenary Watches is not an authorized retailer for any of the brands that we sell pre-owned and are therefore not affiliated with these companies in any way. 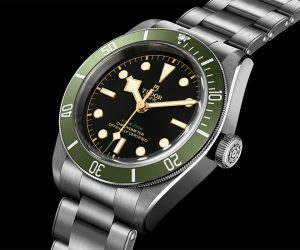 Rolex and any other brand are registered trademarks of their prospective owners. For information regarding returns, read our return policy.